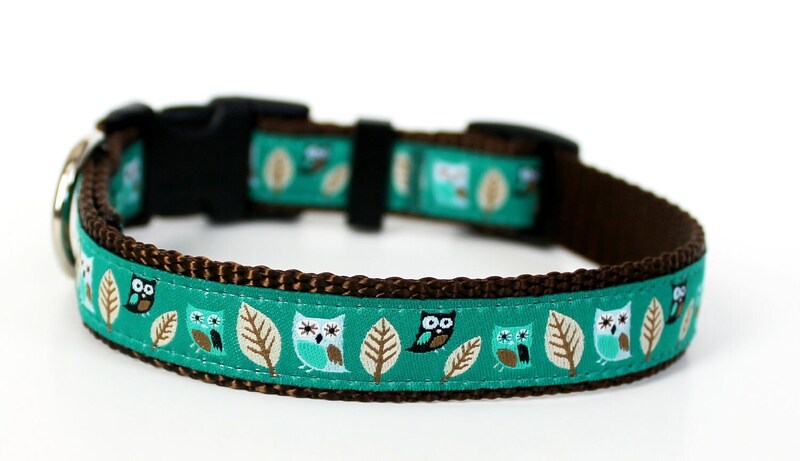 Owl Dog Collar. 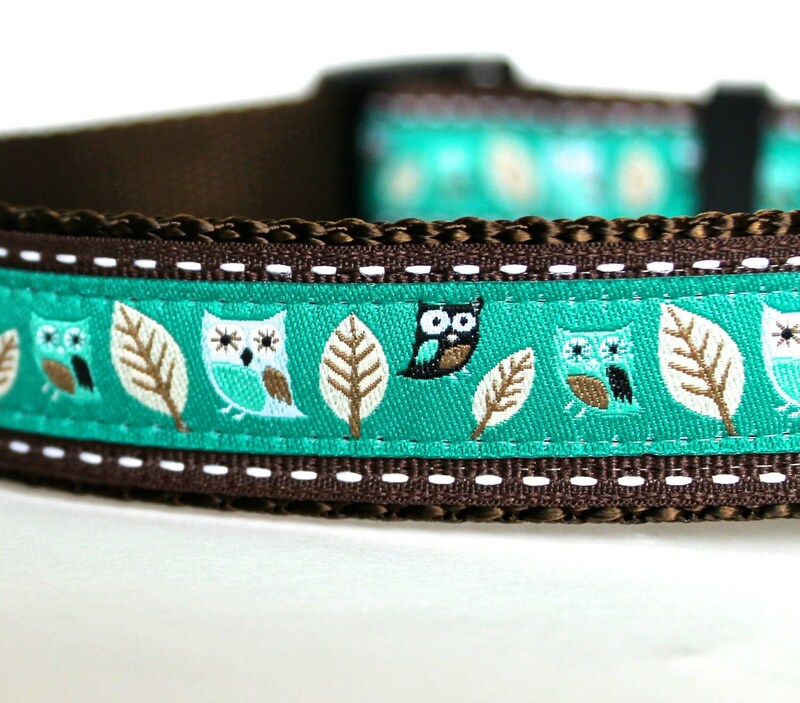 I love this German ribbon with owls on a teal green background. 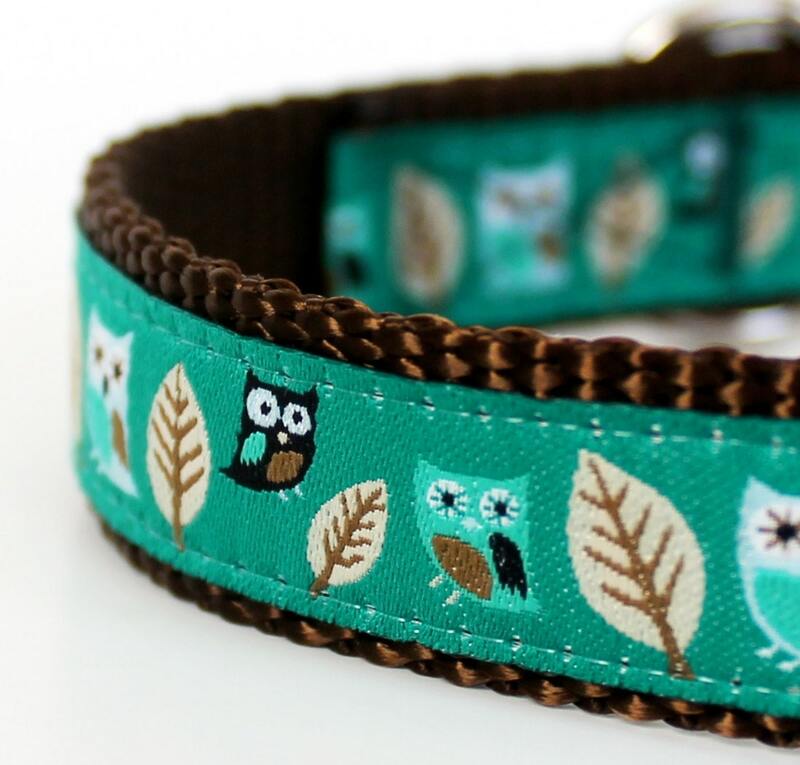 It makes an adorable dog collar for a boy or girl dog! 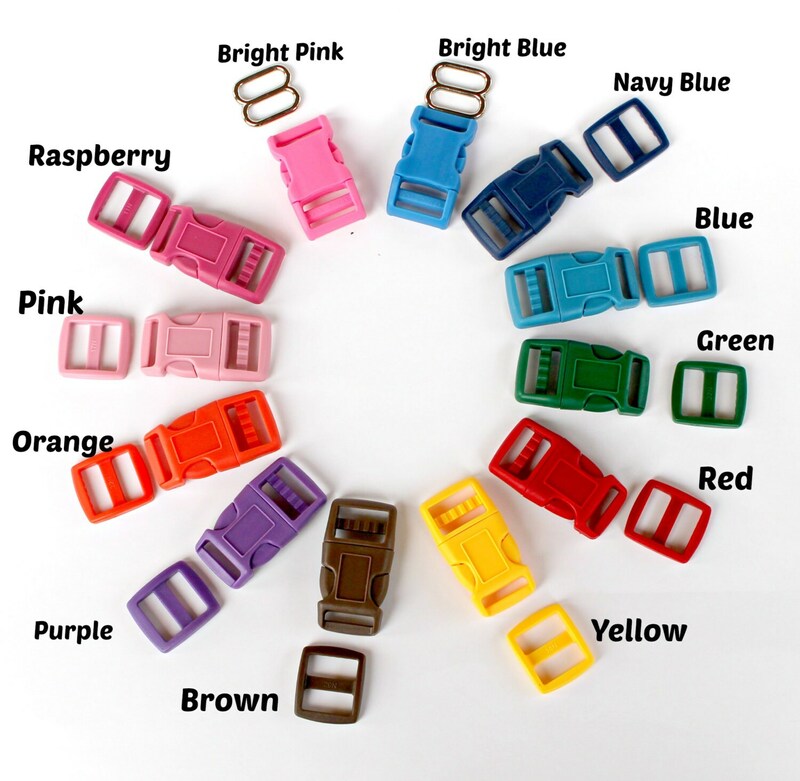 This adorable, popular ribbon is placed on chocolate brown heavyweight webbing. *Collar pictured is a 3/4 inch small. Example of the varying widths in last picture. This item will be lovingly handmade when you place your order. I know you want your pup's collar quickly but please allow up to 5 to 7 days days before shipping. In many cases I can ship quickly. International orders please read my policies for shipping. 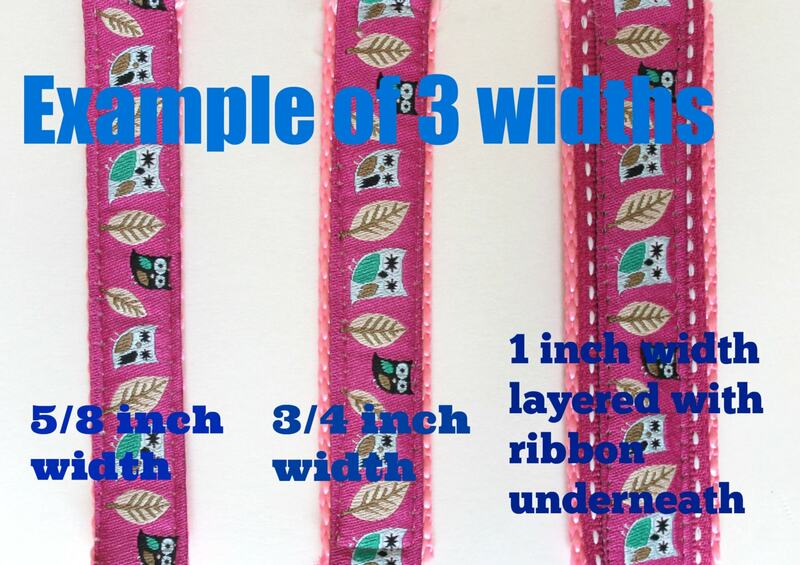 Raina turned this adorable design into a lanyard for me...I love it! Beautiful work... this collar was bought for a friend as a gift for her new puppy and she loved it! Thanks so much! Fast shipping and stitched to perfection!